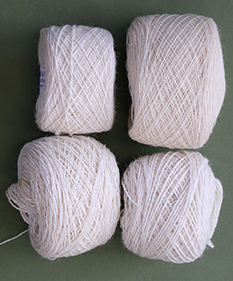 Our worsted wool yarns can be found as mixed fleece yarns in Fine, Medium and Heavy weights. Our single fleece yarn is available in a Medium weight. 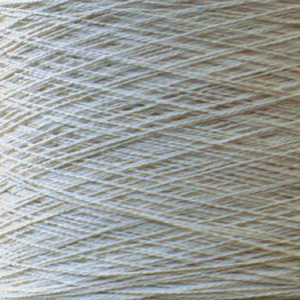 All these yarns are perfect for self-dyeing or for blending with the dyed yarns. We provide a full technical specification of our yarns. Contact Matty on +44(0)7590 479192 with any questions.